Republican National Committee chairwoman Ronna McDaniel called on her Democratic National Committee counterpart, Tom Perez, Friday to address the ties DNC vice chair Keith Ellison and other members of the party have to Louis Farrakhan. 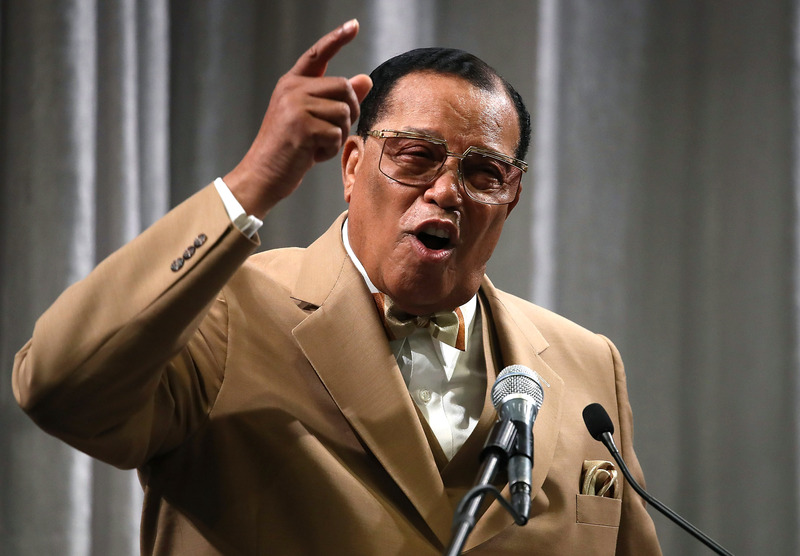 As head of the Nation of Islam, Farrakhan has a long history of making deeply anti-Semitic comments. Ellison has repeatedly declined to comment on the several meetings he has reportedly had with Farrakhan since disavowing him in 2006.